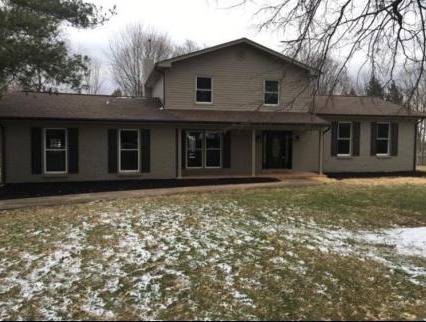 Spacious remodeled and redesigned home situated on just over one acre in Oldham county. New hardwood floors and carpet throughout. New stainless steel kitchen appliances. New cabinets with granite counter tops. Huge outdoor patio, made with stone inlay, that is covered. Stunning fireplace. A four car detached garage, with electric,plumbing and gas is the perfect place to store your toys. Also, a one car detached garage. Very close to I-71 and downtown LaGrange. 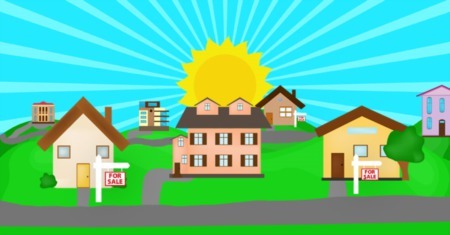 The listing agent is part of the LLC that is selling the property. Click to schedule your showing.